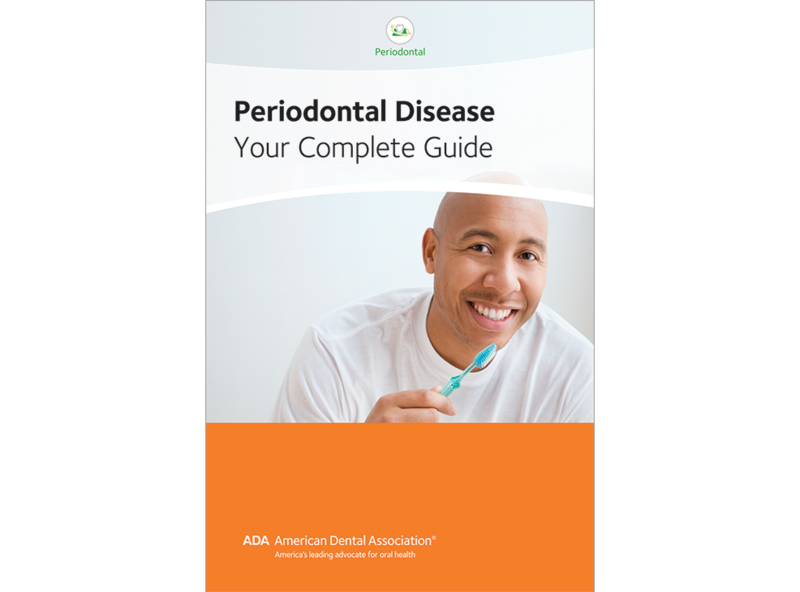 This comprehensive booklet covers every important aspect of periodontal disease, including prevention, detection, treatment options and maintenance. Reinforces that proper oral hygiene, diet and regular dental visits can help minimize risk. Includes dedicated space to add personal treatment plan for the patient. Plus, photos of before-and-after deep cleaning and images of the different stages of perio disease from healthy gums to advanced periodontitis. 16-page booklet, pack of 50.